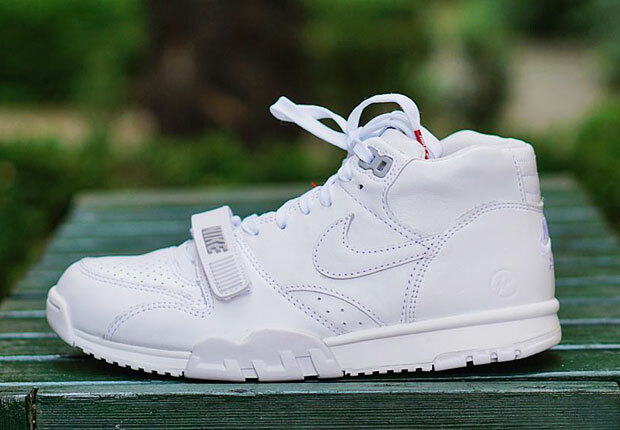 fragment design x Nike Air Trainer 1 Mid SP "U.S. Open"
Hiroshi Fujiwara and the Fragment team whip up a special Nike Air Trainer 1 Mid for the upcoming U.S Open Tournament that kicks off on August 31st. 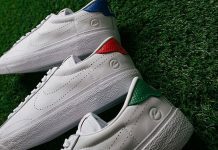 Featuring an Obsidian and White colorway, both feature a solid leather build that construct the uppers. 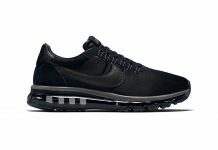 Both also display the Fragment Bolt branding on the heel, with red lace tips that finish these off perfectly. 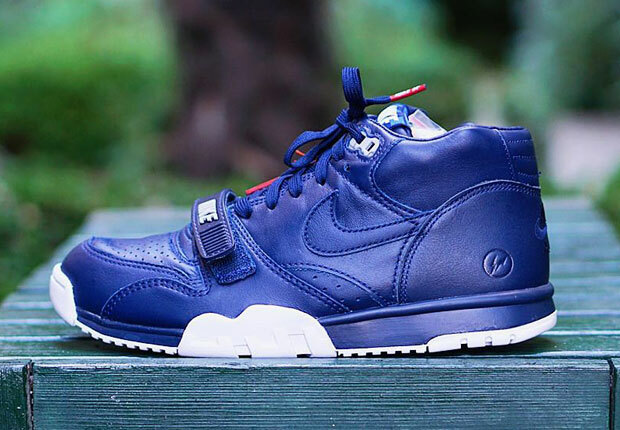 Look out for the fragment design x Nike Air Trainer 1 Mid SP “U.S. Open” Pack to hit retailers soon and stay tuned with us for more release dates. 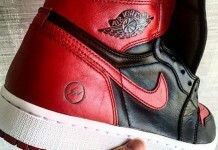 Is an Air Jordan 1 x Fragment “Bred” Going to Release?